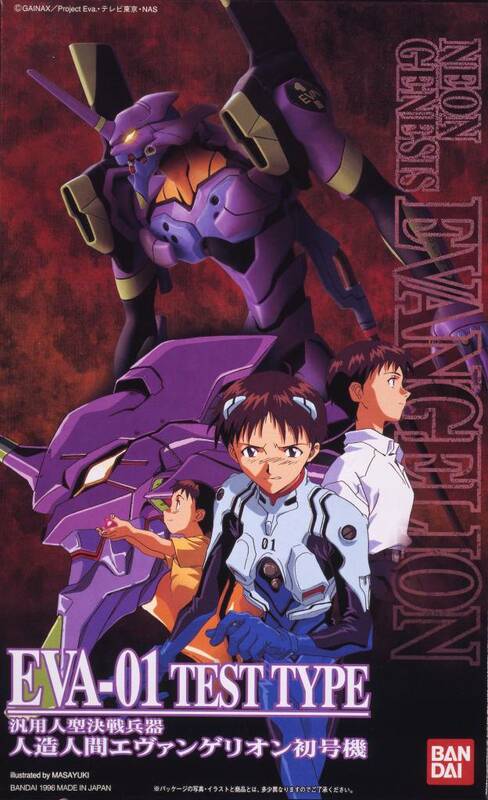 The purple Eva robot operated by Shinji Ikari. 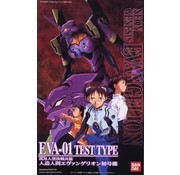 Highly-detailed, fully-posable, snap-together kit molded in color and including stickers. Arms come pre-assembled, with elbow joints enclosed in flexible rubber. 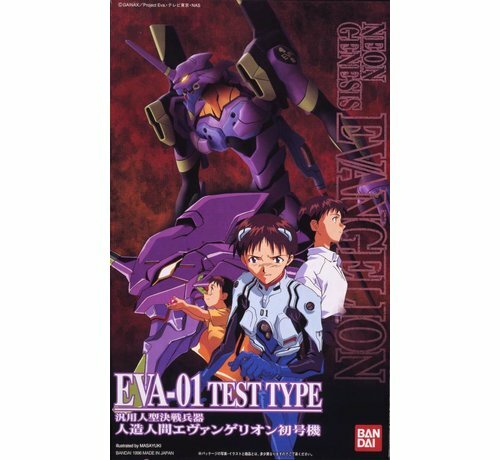 Includes Shinji figure and numerous accessories. About 25cm tall when completed.